4/5 BEDROOM CHARACTER PROPERTY. 1/3 OF AN ACRE. SEMI-RURAL, LARGE SECURE GATED DRIVEWAY, ANNEXE POTENTIAL. Situated in a convenient Village location yet within easy access of Wickford mainline station, A12, A13 and A127, excellent family accommodation, double length garage, NO ONWARD CHAIN. ** COMING SOON ** Recently updated FOUR / FIVE BEDROOM detached family home, in a quiet Village setting, occupying a substantial plot, with a 100ft SOUTH FACING GARDEN, with purpose built games room. There is impressive accommodation, including TWO EN-SUITES and a stunning kitchen / breakfast room. Popular Village location,THREE / FOUR BEDROOM DETACHED family home, TWO DOUBLE LENGTH GARAGES, corner plot, gated access and own driveways, 23FT LOUNGE, ground floor W.C, EN-SUITE and BATHROOM. Scope to create further living accommodation STPP, being offered for sale with NO ONWARD CHAIN. 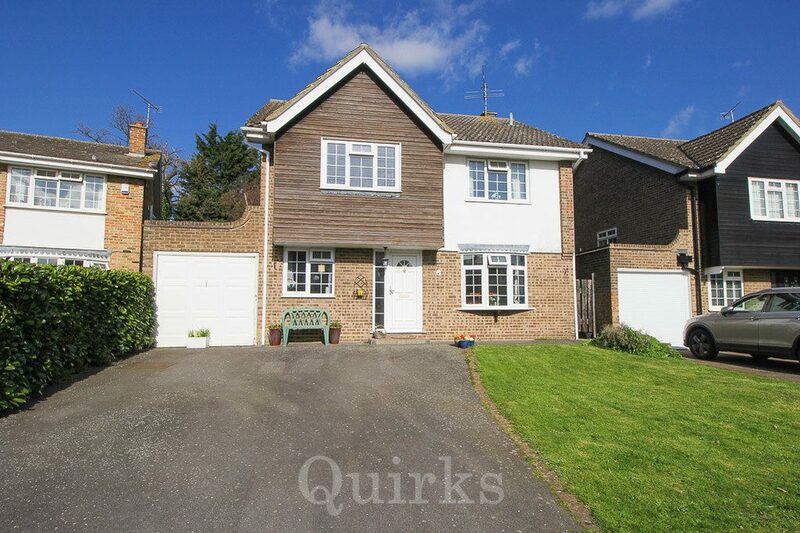 FOUR BEDROOM detached family home, sought after Cul-de-sac location, in NORTH BILLERICAY. 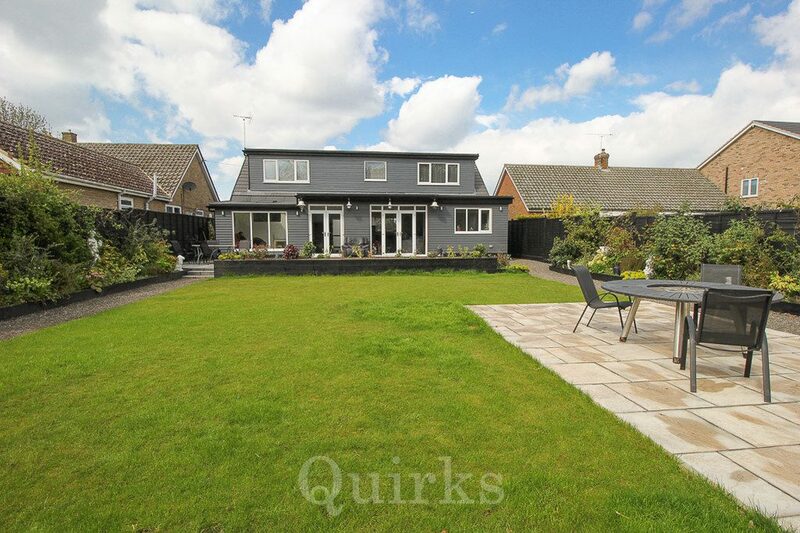 Situated within close proximity of Buttsbury and Mayflower Schools, Lake Meadows park and convenience shops. 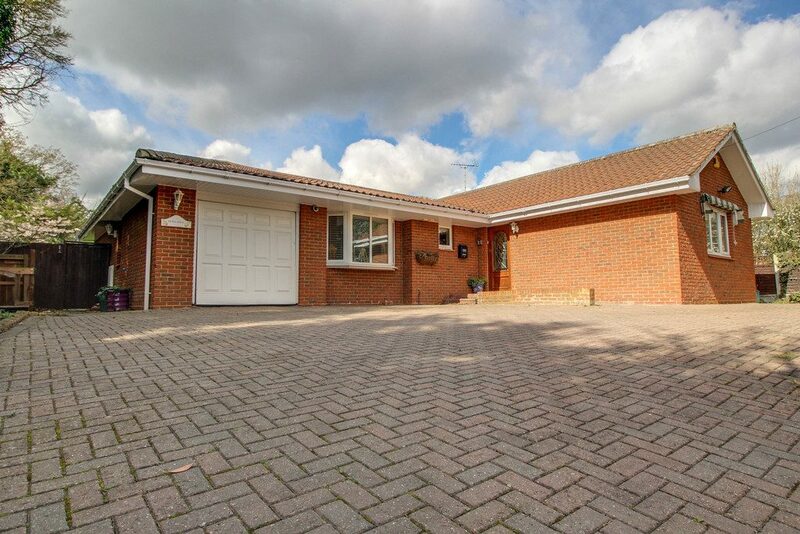 Double length garage, THREE RECEPTION ROOMS, W.C, EN-SUITE & BATHROOM, kitchen / breakfast room.